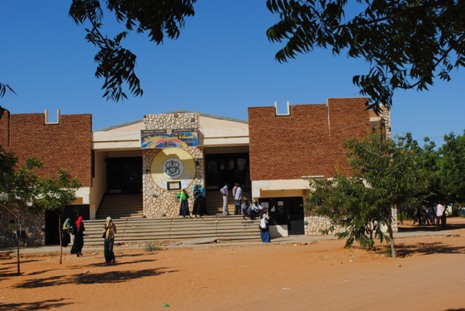 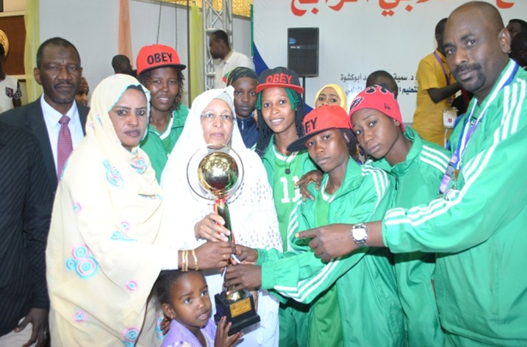 The Kordofan University Students Union is the recognizable entity representing the whole students of the university. 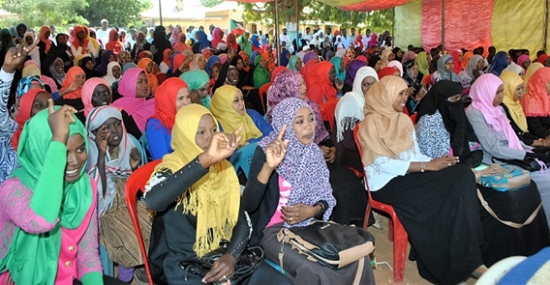 It is a 40-member coucil selected according to a consitution approved by the geneal assembly of the university students. 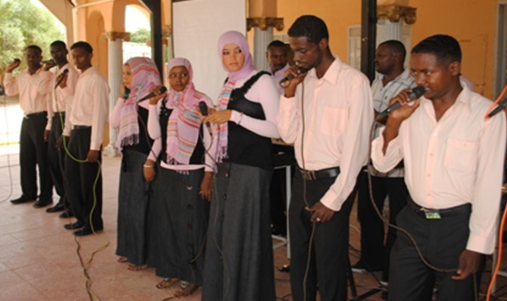 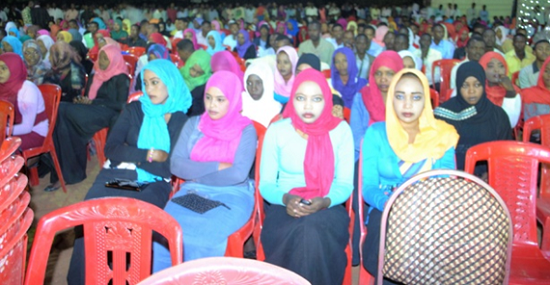 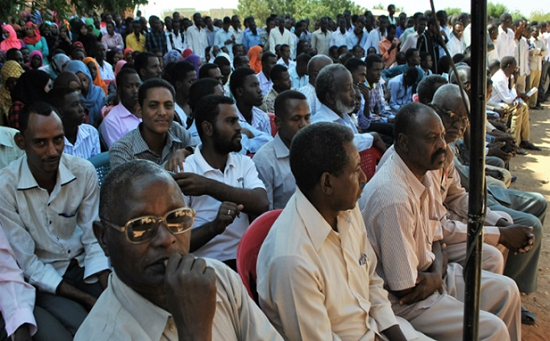 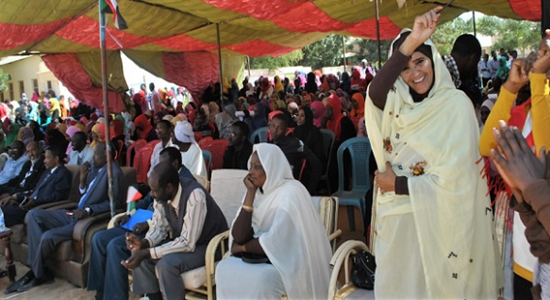 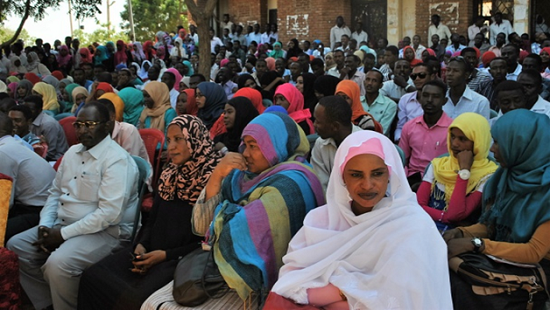 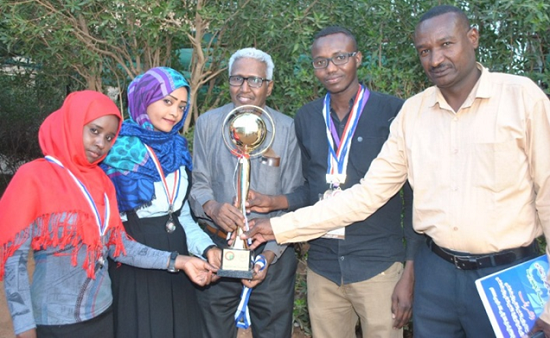 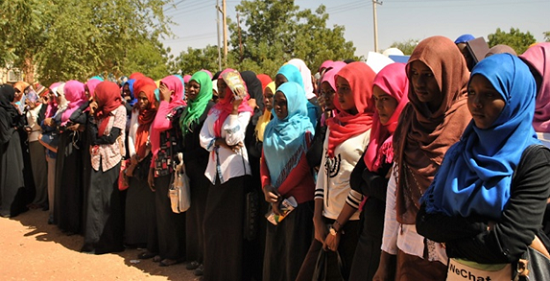 The main components of the Kordofan Univesity Students Union include: a general assembly, a fourty-member council, atwelve-member executive board as well as students associations, societies and alliances.